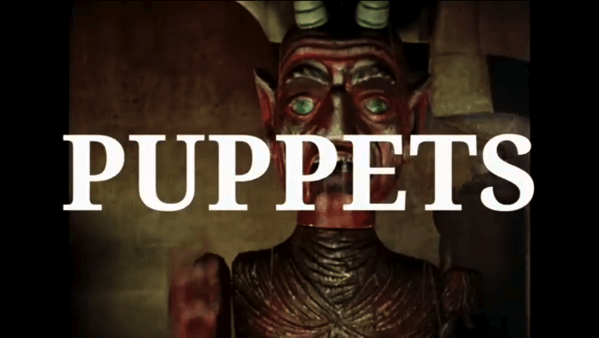 I am not a filmmaker.I studied peppet theatre, so puppets have been my companions throughout my life.I even say that all I do is essentially puppet theatre. with the gods,but even in relation when they treat a sick person.Those shamans,when they dress as some demon or some deity,they incarnate genuinely.They are either the totem animal or the demon. That is the same as animation.I always say that an animator is a shaman because he brings to life in animate matter.But the animator needs technology to do this. Shamans didn't need the technology.They were able to do that and they can do that without the technology. The same way a small child can do it.The child perceives the objects simply as animate.And they live for him - those toys. Whereas we have to use the technology and that's why I don't like it where the technology is obviously visible and it certainly is in computer animation.You can see inmediately that a computer did this.That's what I don't like about it.